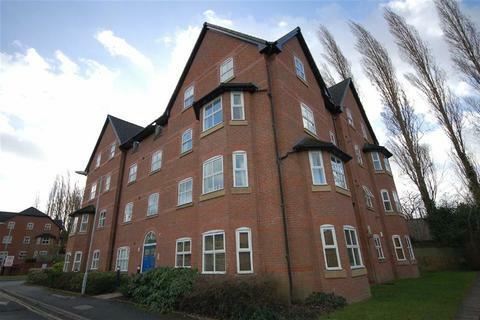 Marketed by Philip Ellis Estates & Lettings - Whitefield. 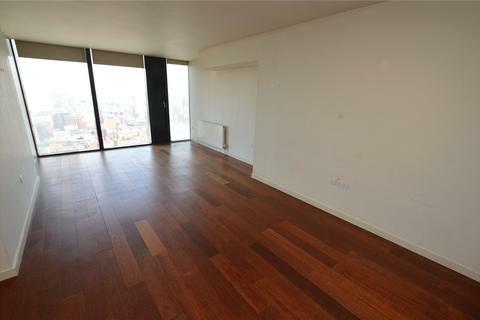 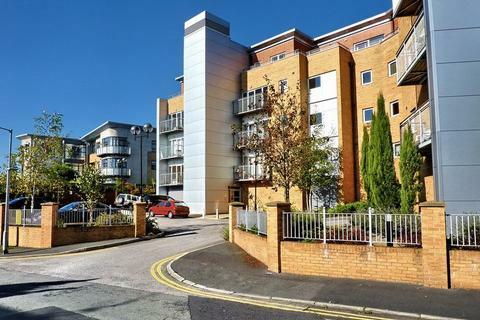 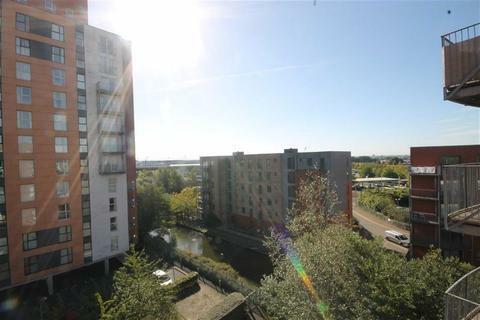 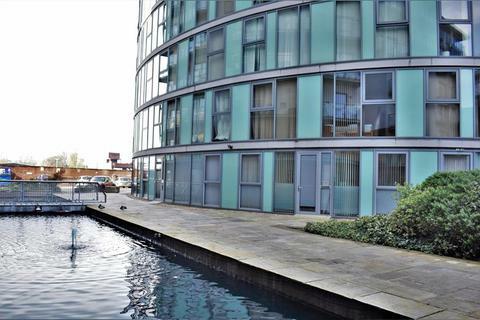 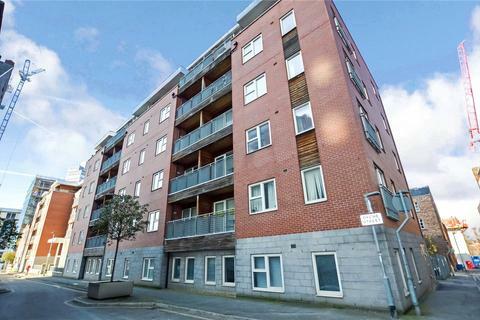 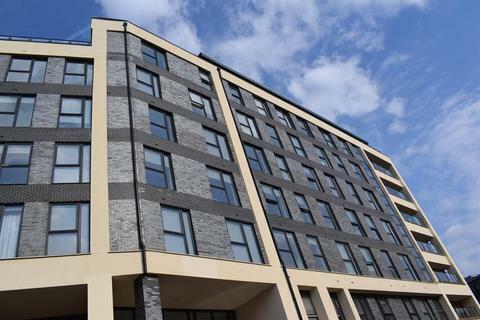 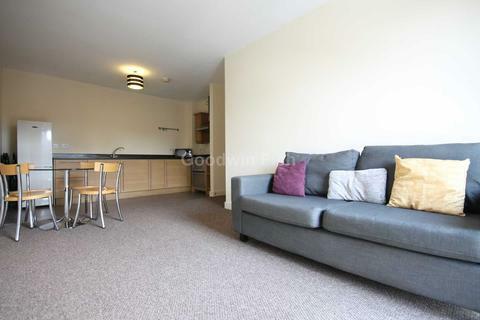 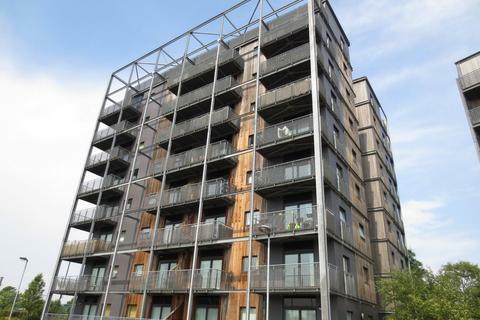 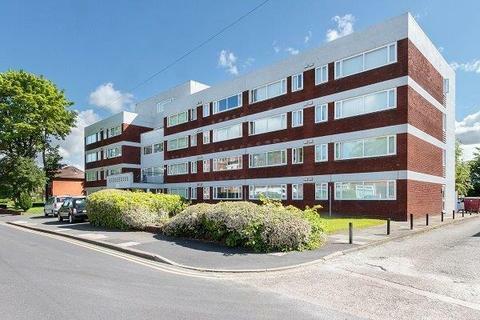 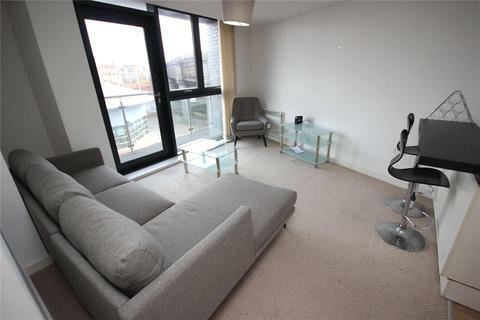 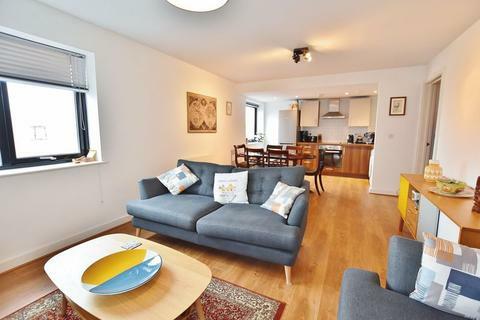 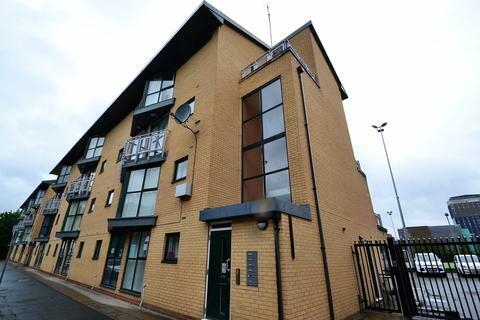 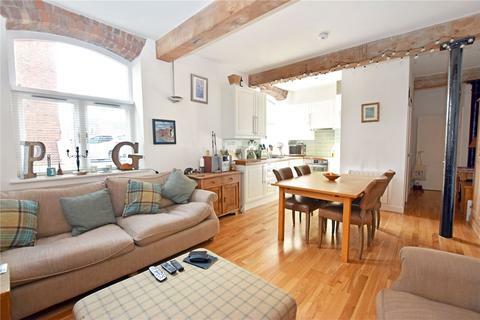 Affording a southerly aspect overlooking The Quays on the top/2nd floor, a well presented, extensive, purpose built apartment with electric heating system, double glazing and intercom entry bell system. 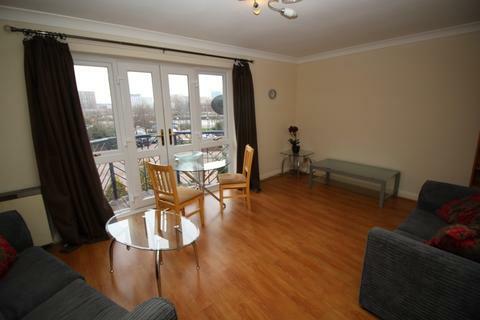 Extensive accommodation with great views. 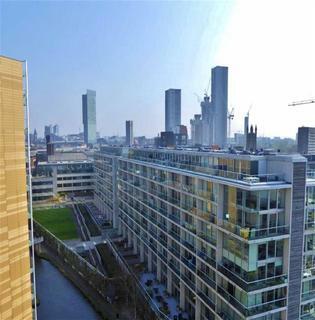 Marketed by Goodwin Fish - Manchester. 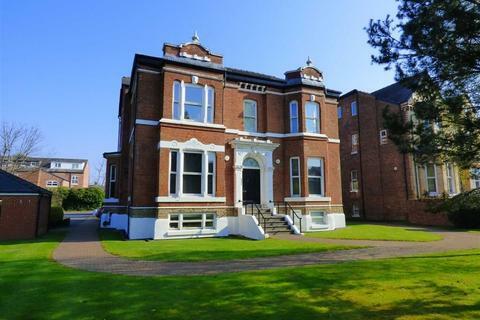 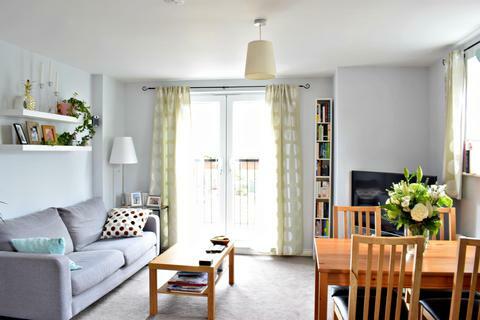 Clive Anthony are pleased to offer for sale this well presented two bedroomed, second floor apartment. 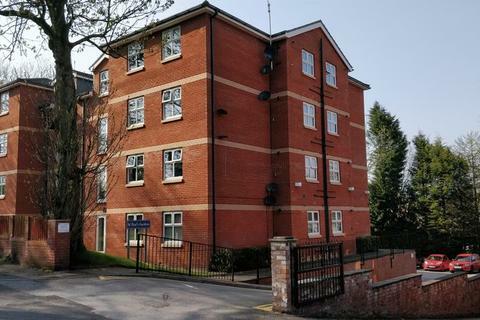 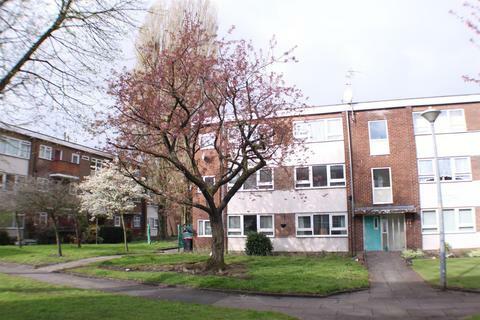 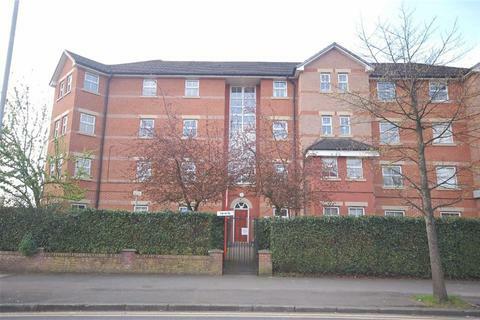 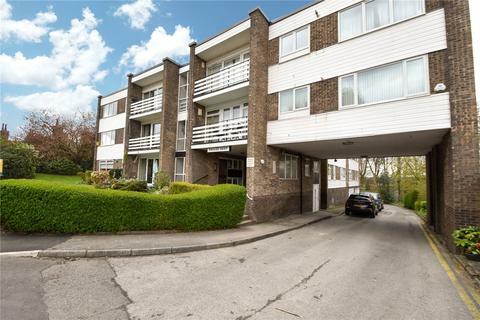 Set within a modern purpose built block with a communal entrance hall and lift access to all floors. 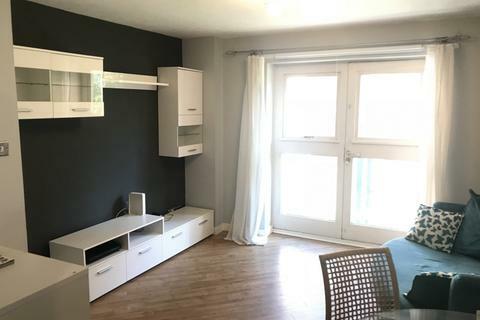 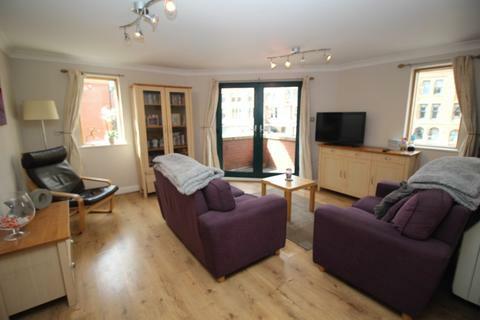 The property benefits from fully uPVC double glazed windows and electric heating.